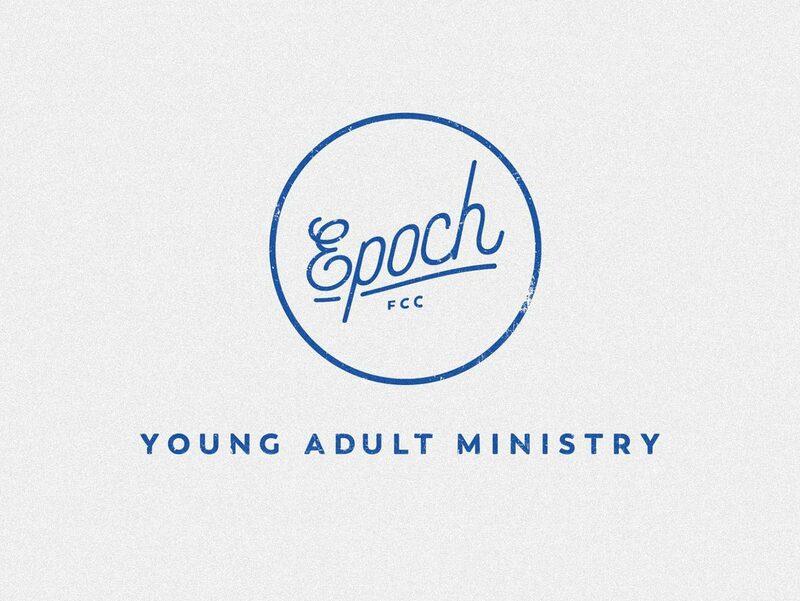 Epoch is a ministry for college and career-aged adults focused on building community. 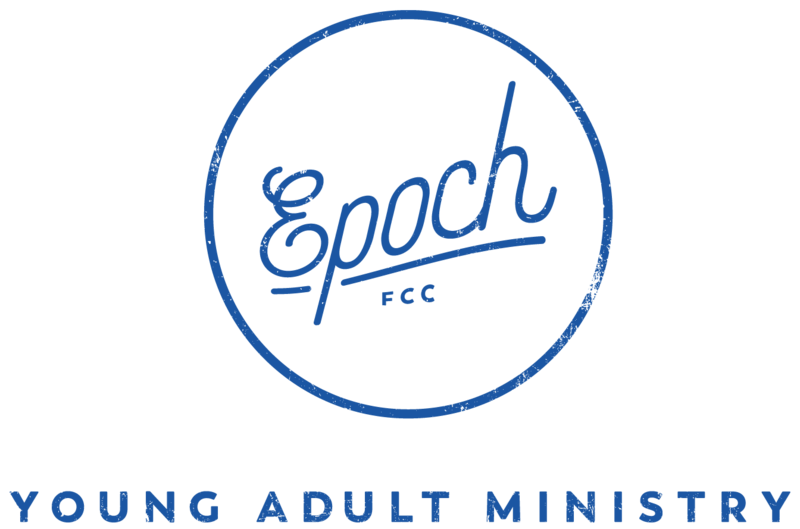 Game nights, bonfires, volunteer opportunities, and other fun activities will be available for the purpose of fellowship with other young adults at FCC. We would love to see you at our next event! 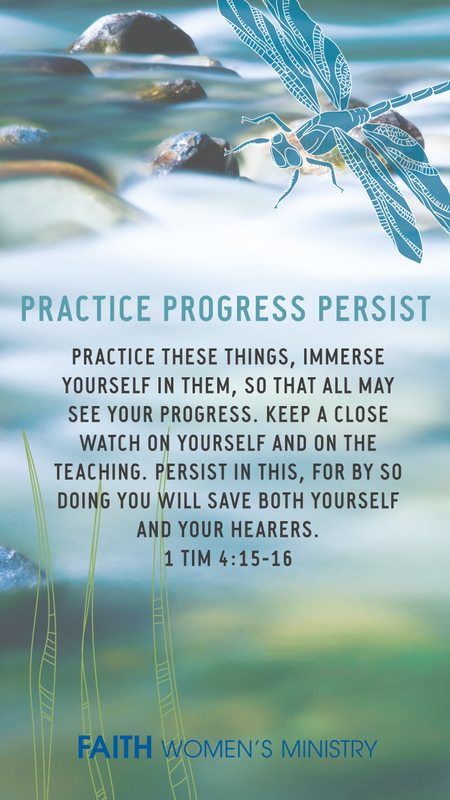 Titus 2:3-5 calls older women to train the next generation in living godly lives. Pictured from left to right: Titus 2 Leadership Team - Polly Wilson, Mary Oothoudt and Laura Schmitt. The fall launch of LATTE Women's Ministry takes place this Saturday, Sept. 30, at FCC with "Word of God."  READ about LATTE's new co-leaders and invite a friend to join you on Saturday!